HÀ NỘI — The State needs to establish agencies specialising in the study of the market, so as to reduce risks of oversupply or shortages in farming products, said Đặng Kim Sơn, former head of the Institute of Policy and Strategy for Agriculture and Rural Development. Those organisations must operate efficiently and closely follow market trends, production and business, he said. Research results made by the organisations must be made public to help farmers and enterprises actively decide on investment levels, reductions or expansions in production, and changes in product ranges, avoiding difficulties ue to poor forecasts on supply and demand. “Those agencies should include both State and private research. The State’s research will provide basic non-profit information for farmers, while enterprises may collaborate on research that could bring profit to promote efficiency in market research activities,” Sơn said. Vietnam News Agency quoted Sơn as saying that Việt Nam does not have an information system for farmers and organisations specialising in market research. “The farmers need the State to help them study the market and provide information about directions to be taken, such as standards, policies and distribution systems. 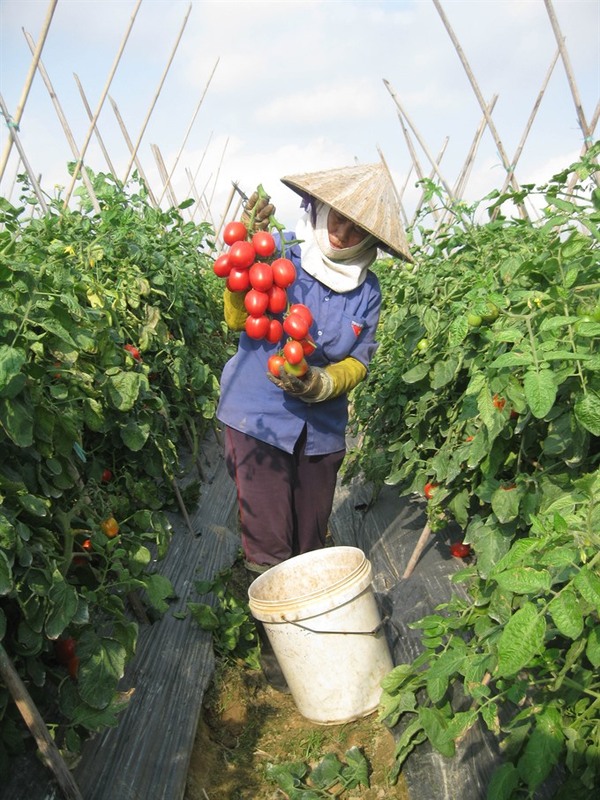 When the State provides full and up-to-date information for producers and traders, they will be able to make reasonable decisions on production and business to reduce losses for them and the economy as a whole,” Sơn said. At present, agricultural production is not connected to the business side, leading to situations of oversupply or shortages for farming products and strong drops in price, he said. Meanwhile, the management of State agencies has not changed following market demand, he said. They have focused on the development of supply but not on researching the state of the market. Ministries, sectors and localities have targets on growth of output and expansion of production but have not paid attention to value, income, efficiency and sustainable development. They have staff with skills and knowledge on production, but not business ability and knowledge of market development, he said.